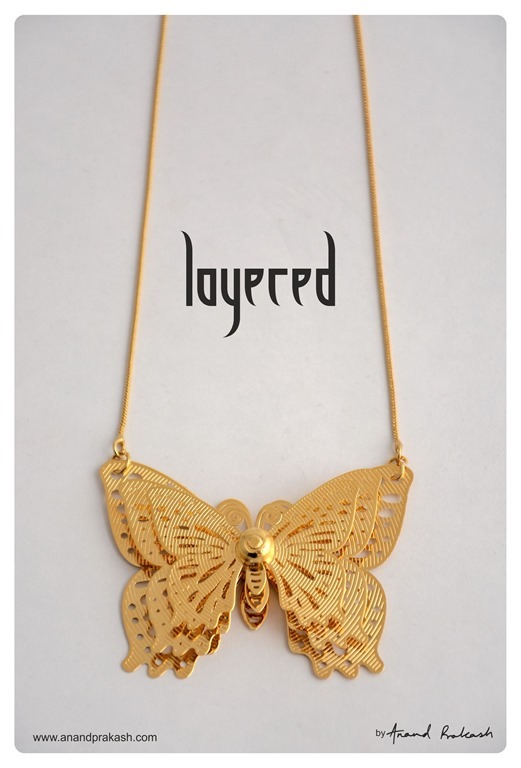 This entry was posted in Whats New and tagged Anand Prakash, Butterfly, Jewelery, Pendant. Bookmark the permalink. The pendant is beautiful. Just loved it, So pretty. Thank u for the share.